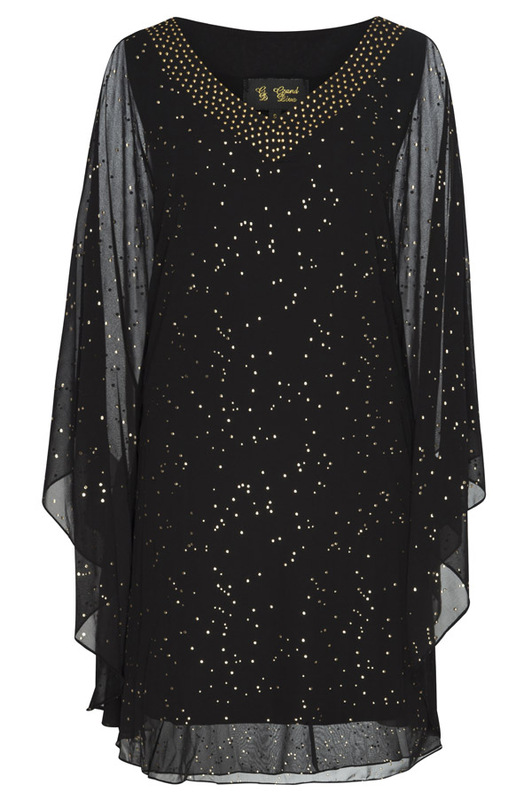 Long, flowing dresses are flattering on any figure. 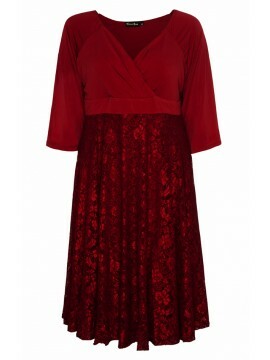 At Sapphire Butterfly, we stock an impressive collection of plus size maxi dresses that are both stylish and comfortable, as we believe all women should be able to look and feel great. friend’s wedding, you’ll find the perfect dress here in this collection. 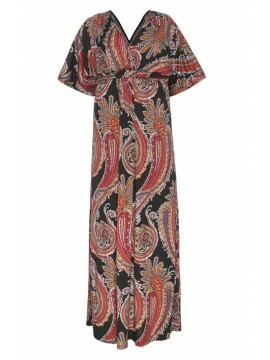 Our maxi dresses are extremely versatile, and many of them can be dressed up or down to suit the occasion. 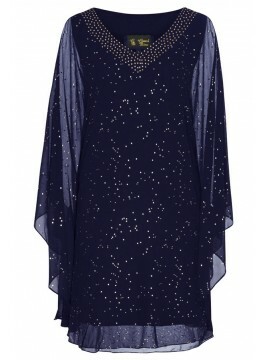 These stunning frocks are available in a wide range of styles, from free-flowing designs through to fitted cuts. Whether you are looking for a dress that enhances your cleavage, covers your arms or defines your waist, we have a dress that is sure to flatter your figure. Our extensive collection also includes a number of different fabrics, from flirty chiffon and tailored cottons, through to sultry lace and comfortable stretch fabrics. Our maxi gowns also cover a broad colour palette, from classic monotones through to patterns and prints that really WOW. We offer customers a wide range of sizes. 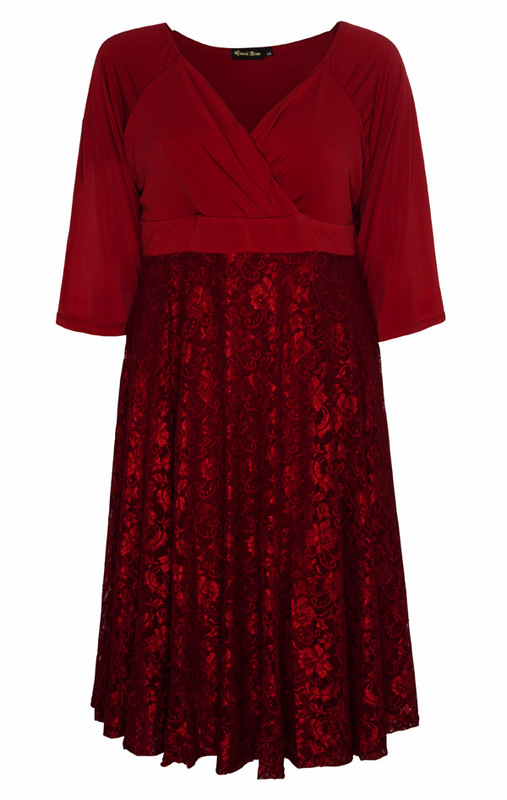 From size 12-28, you are sure to find a dress that looks great and complements your figure. Looking for an online store that sells high quality, plus size maxi dresses in Australia? At Sapphire Butterfly, we have you covered. With free shipping on all orders over $150 Australianwide, there is no better place to shop for classically styled, floor length dresses. Browse our collection and order online today.